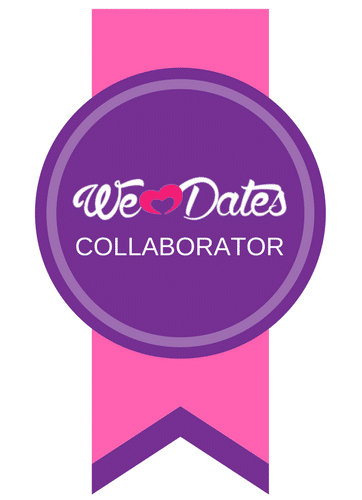 With Valentine’s day right around the corner I am sure some of you will be planning something with your partners or even planning a night alone. This year to save money I am cooking a meal for my boyfriend at home and it wouldn’t be complete without a glass of my favourite Echo Falls wine. 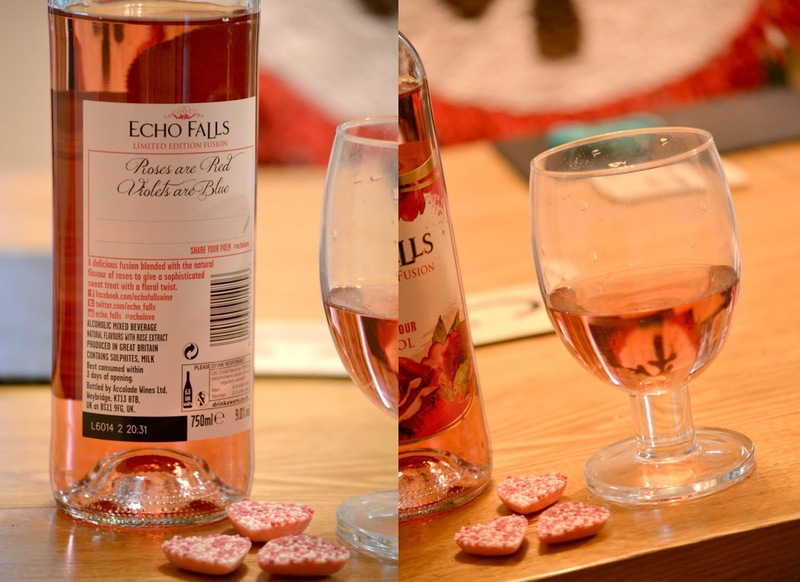 As you may recall, I created some delicious cocktails with a festive twist so when Echo Falls contacted me about trying their exciting limited edition Rose infused wine, I knew it would be the perfect addition to my Valentine’s Day meal. Echo Falls have been experimenting with innovative flavours to come up with this limited edition fusion that will go down perfectly on the most romantic day of the year. Blended with the natural flavour of roses, this sweet treat with a floral twist is absolutely delicious. Echo Falls is currently the third largest wine brand in the UK and my personal favourite. I love trying out any new flavours that they come up with and seeing this in the shops would definitely catch my eye. Even the label oozes with romance. Decorated with beautiful roses and a metallic stamp reading ‘I Love You’ this is the perfect Valentines’s gift and accompaniment. The back of the label even allows you to come up with your own ‘Roses are red’ poem with a space for you to write a little message to that special someone. This drink is best served chilled over ice. When I poured myself a glass I instantly could smell that lovely rose fragrance but upon taking a sip this is a subtle and welcome taste to the wine. It’s a shame this is limited edition as I love this combination of sweet flavours and I hope Echo Falls bring it back each year. I can’t wait to see what they come up with next. 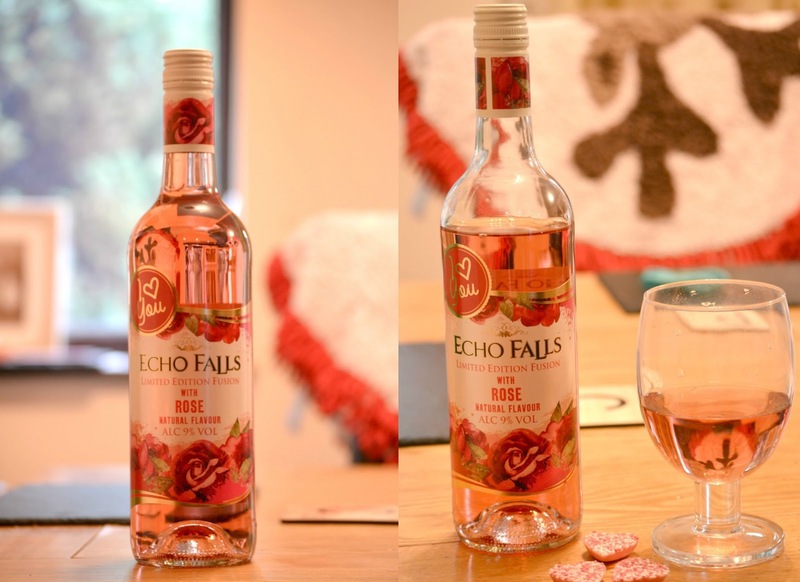 Echo Falls Limited Edition Rose Infused Wine is currently available in Morrisons and Tescos RRP £5.99 a bottle. There is still time to pick your loved one up a delicious treat today. Check out Echo Falls on Instagram, Twitter and Facebook. 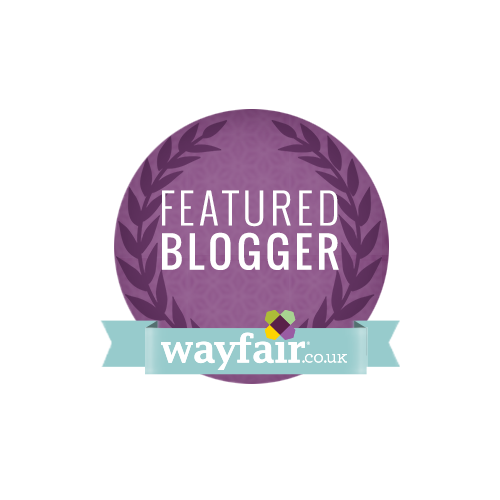 *I was provided with this Echo Falls Wine free of charge in exchange for an honest review. All opinions are my own and I was not influenced in any way.